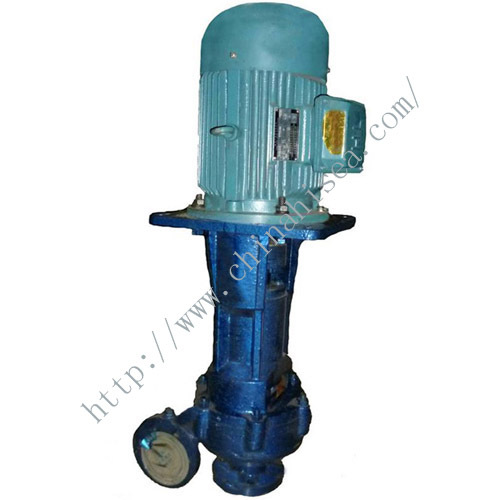 CWX Series marine self-priming vortex pump divided into the bracket and no bracket two. 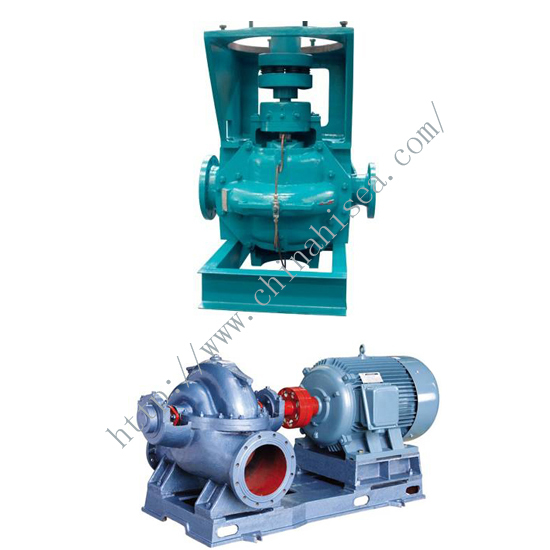 The pump is the two level structures of pump cover and the outer diaphragm: a centrifugal wheel -- first stage; the outer clapboard clapboard is arranged between the work and swirl round -- second. 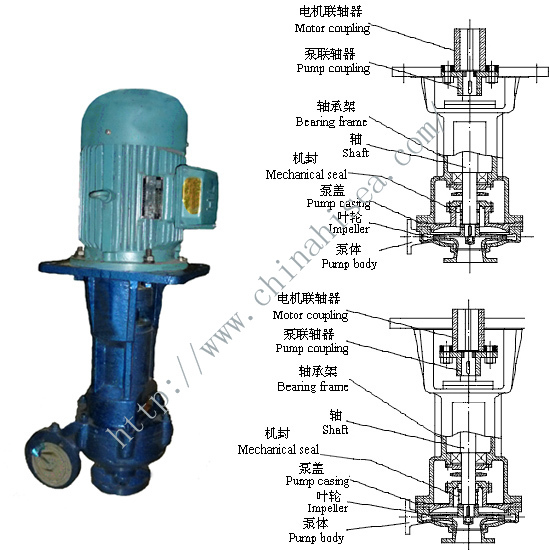 The pumps are self-priming function, start before the first pump is filled with water, because the outlet nozzle and the exclusion of the take-over position were higher than that of the pump body, so after stopping the pump, ensure the pump body of water, so it starts again do not need water injection can self sucking work. 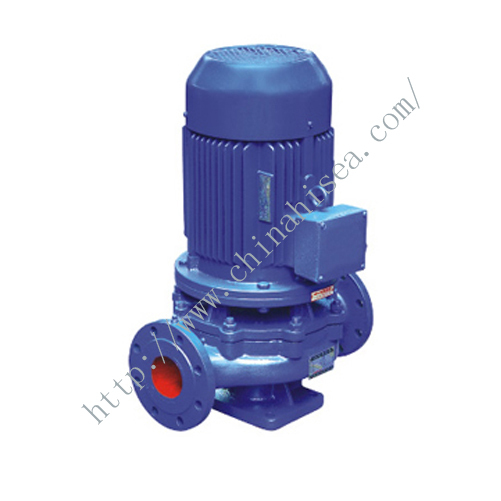 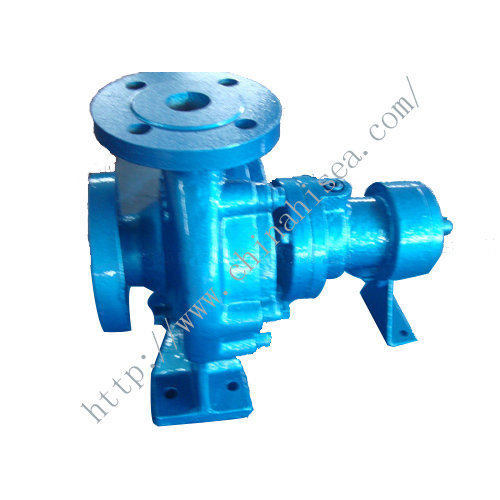 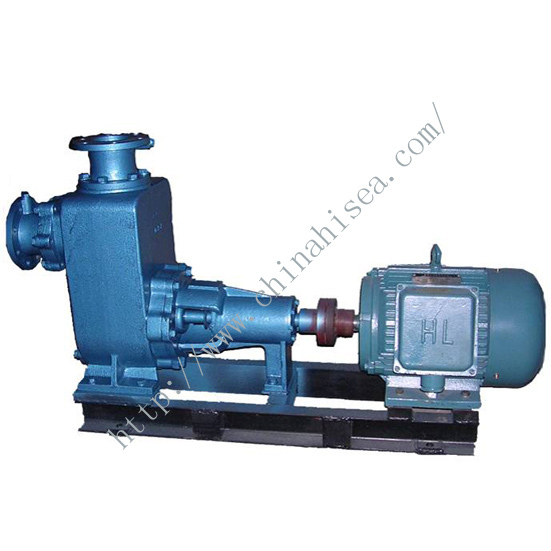 The pump with mechanical seal, the sealing performance is good. 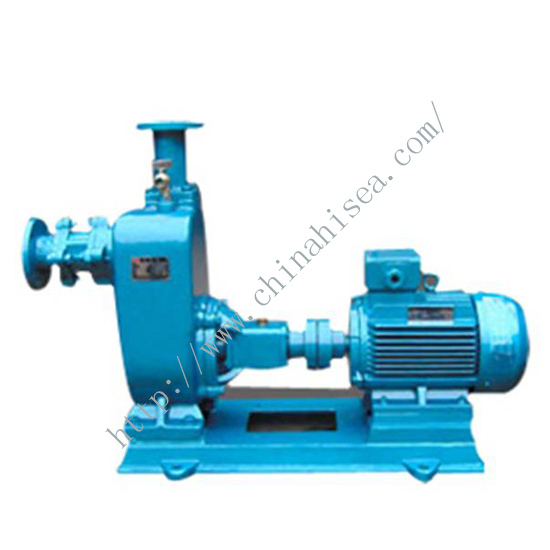 The pump has stable work, long life advantages. 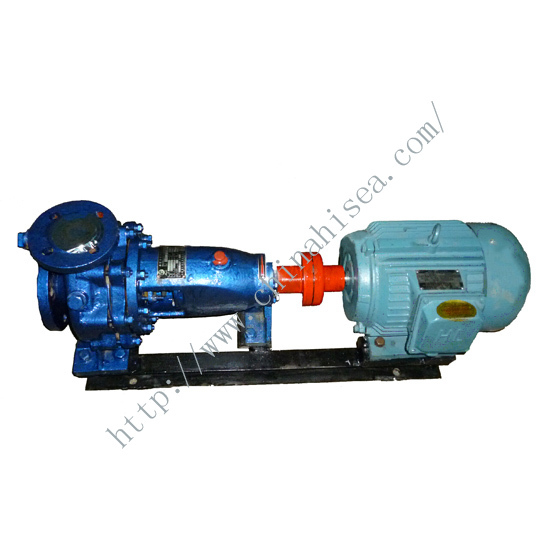 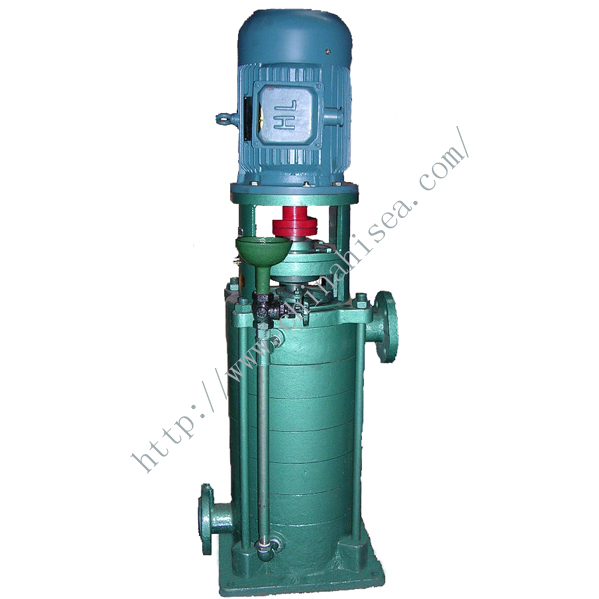 Applicable to ships, pumping water device washing and hygiene of fresh and salt water (T＜85℃). 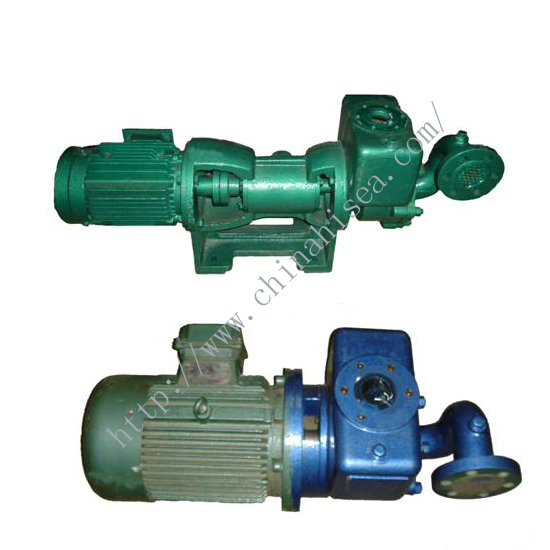 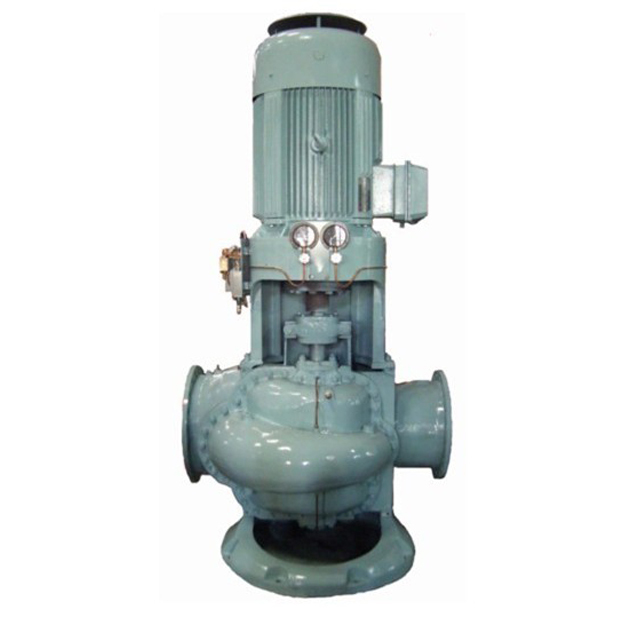 Related products for "CWX Marine Vortex Pump"